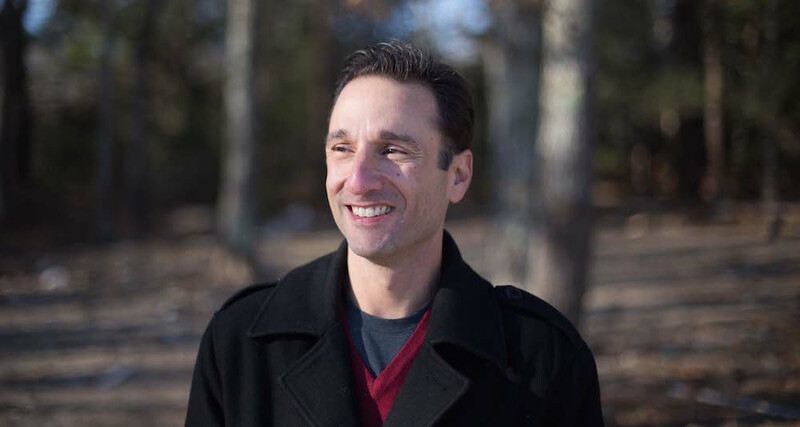 Mike LaCava – real estate investor, house flipper and founder of House Flipping School. House Flipping School is a home for people who want to learn how to make money flipping houses. My name is Mike LaCava and I’m glad you’re here. The House Flipping School community is comprised of people who are eager to learn more about making money flipping houses. Many of us are already flipping houses, some of us are just getting started, and others are just thinking about getting involved. Many people like to stop by the blog and browse our free articles. More serious readers take it to the next level by enrolling in our online course. By enrolling in our online course, you’ll learn everything you need to know in order to get started in the house flipping business-including all the forms and documents you need to get up and running. Here on the blog I write about my experiences in the house flipping and real estate investing industry. Once in a while I will even post an article written by another investor who loves this business as much as me. I write about each and every situation I encounter when house flipping. You will hear about the good, the bad and everything in between. I create content geared towards helping you learn this business and make money in real estate. I don’t have all the answers but I’m happy to share what I know. If you find yourself thinking about real estate multiple times throughout the day, you will be at home here. I’m from southeastern Massachusetts making a full-time living by investing in real estate and flipping houses. I absolutely love what I do and I consider myself the luckiest person on Earth. I wasn’t born into money, I don’t drive a fancy car and I’m not a multi-millionaire (yet!). What I do have is a beautiful wife, Christine, and two great kids Katlyn and Hayley, awesome friends and a line of work that allows me to spend time with them, while doing something that I am really passionate about. When I was just getting started in the house flipping business, a friend of mine invited me to attend one of those real estate wealth weekends in Florida. The course was all about how to use disposable income to invest in real estate and flip houses. I had $10,000 of my own money available after buying a 1977 Corvette, so I did have some money to invest. Keep in mind this was over 40 years ago, when $10,000 was a serious amount of money. Unfortunately, I decided to sink that money into a bank CD paying 10% interest – instead of leveraging that same money flipping houses. I figured the CD was a pretty good investment and much better than real estate because I could make $3,300 in three years. Looking back, I made that decision because it felt like the safe thing to do. I had let fear run the program, and what a poor financial decision that was. Of course now in hindsight, I could of used that same $10,000 and bought two condos instead of investing in the CD. If I had chosen to rent those two condos for a few years and then sell, I could have made a $50,000 profit. Needless to say, I had made the wrong decision. But everything happens for a reason. I knew that someday I would get a second chance. Fear, lack of education, and having little money is the #1 reason why most people never get involved in real estate. It took me two decades to finally overcome this fear, and purchase my first house to flip, so I know how it feels. Eventually I conquered my fear, partnered with a friend and purchased a house to flip. However, I had little education about how to successfully flip a house for profit. Over the next few years I spent over $20,000 on books, CD’s and real estate coaching programs. It was expensive, but I stuck with it and learned the intricacies of this business. I now average multiple flips per month and have given myself and my family the financial freedom we so desperately desired. I soon realized that I also enjoyed teaching people how to make money flipping houses, and how to create an ideal lifestyle for themselves. I have always known that if I was one day successful in real estate, that I would turn my focus to helping others be successful too. I am happy to say that the time has now come for me to shift my focus on helping you achieve the same house flipping success that I have been so fortunate to realize. And helping you be successful in this business is exactly what our new online course is all about. While I cannot guarantee you financial freedom, I can guarantee that our online course will give you the fundamentals you need to proceed confidently towards your house flipping and real estate dreams.